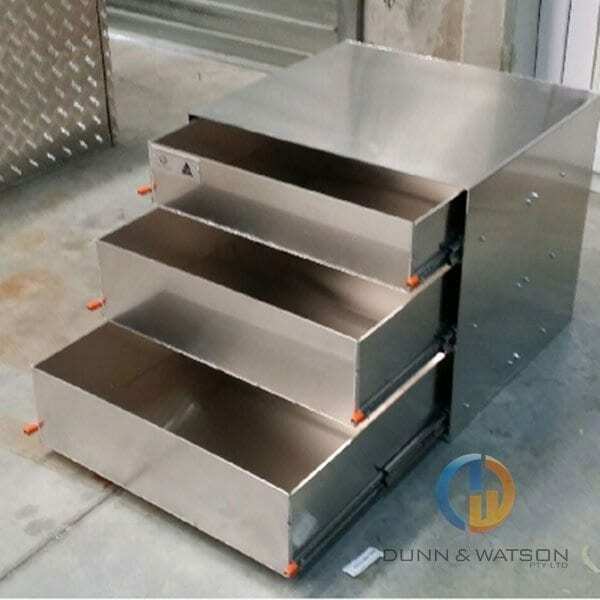 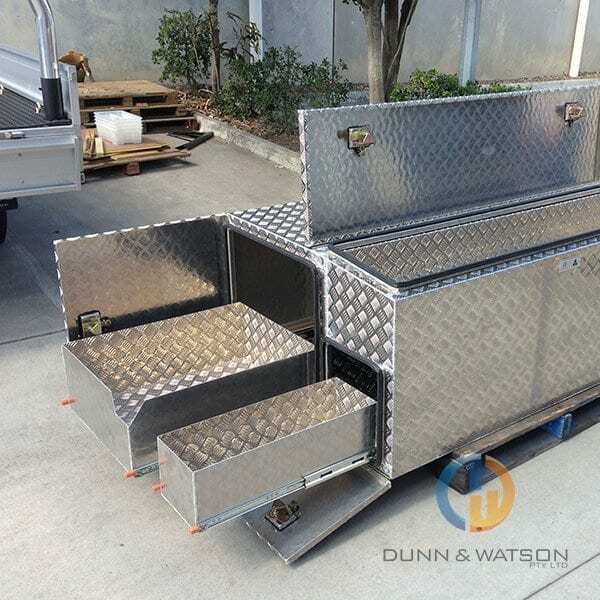 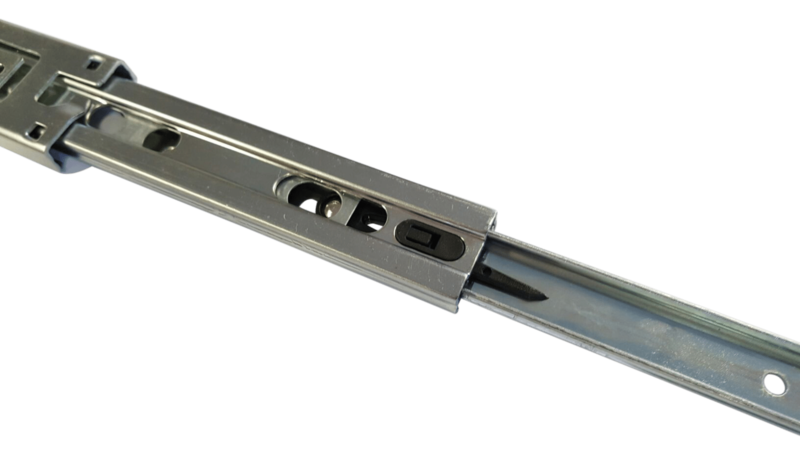 Light duty drawer slide with lock in feature and full extension. 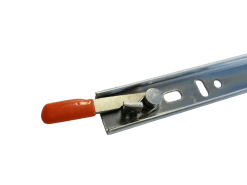 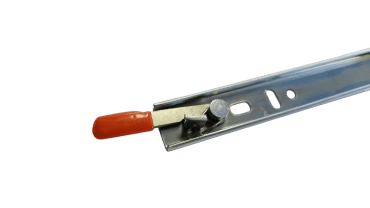 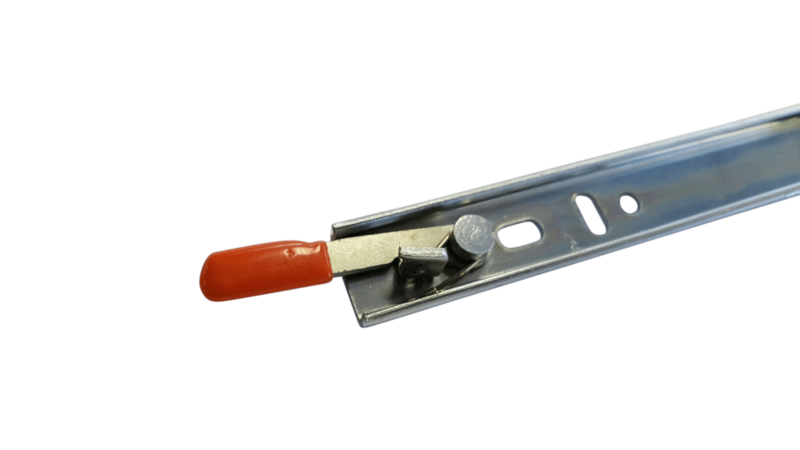 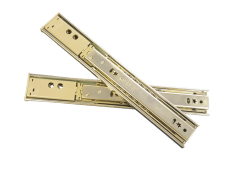 These drawer slides are ideal for small drawers in caravans, camper trailers and toolboxes. 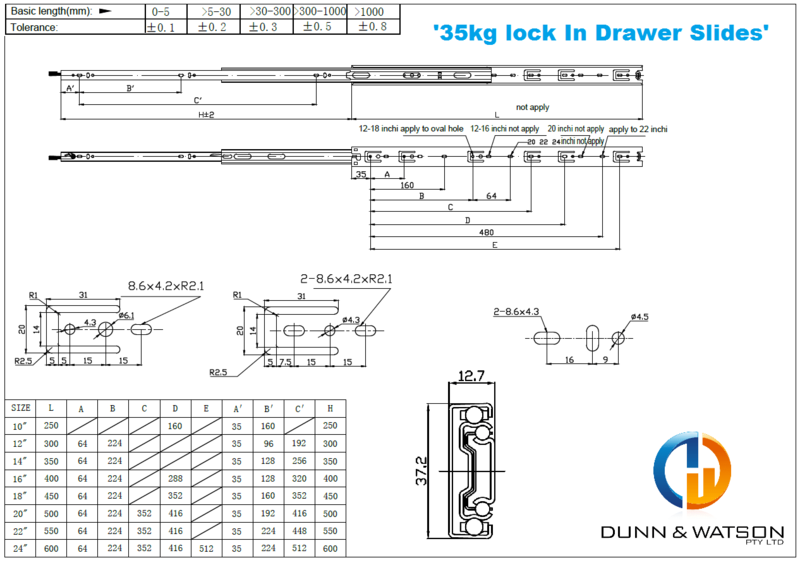 Light duty 35kg Locking Drawer Slides with lock in feature. 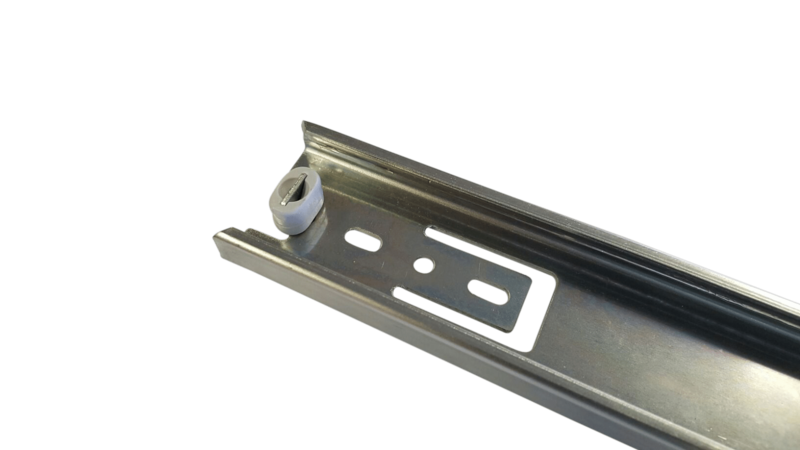 These locking drawer slides are very popular in the manufacture of light drawers for toolbox inserts or small cutlery drawers. 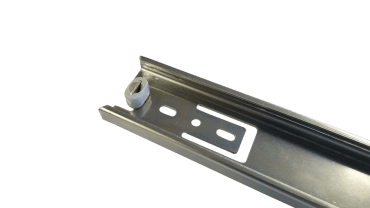 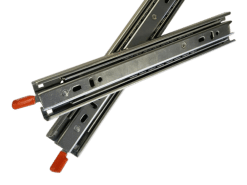 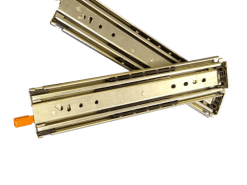 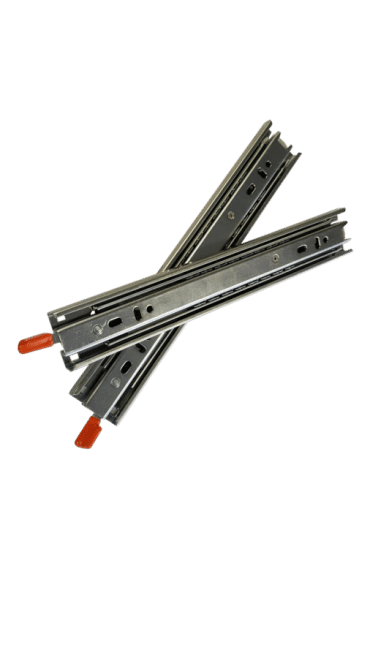 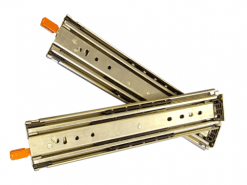 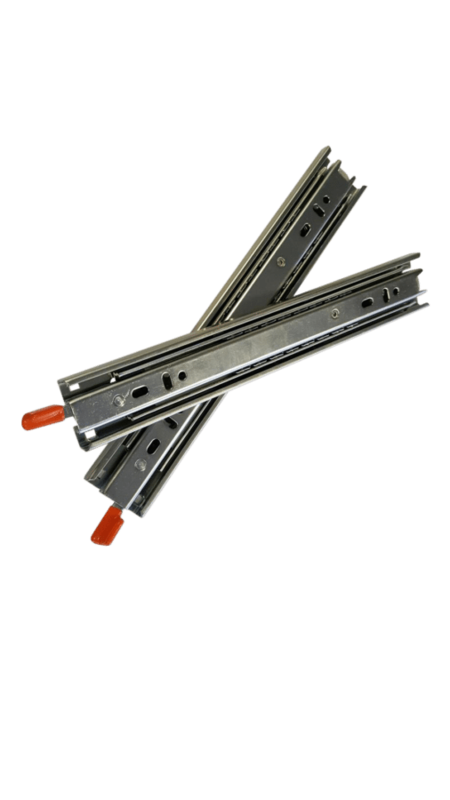 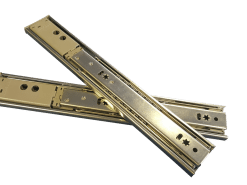 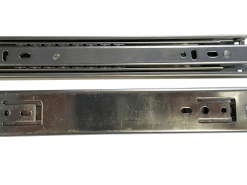 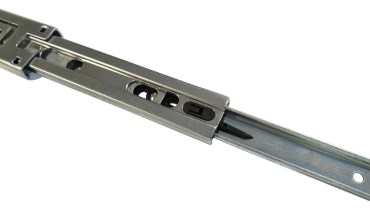 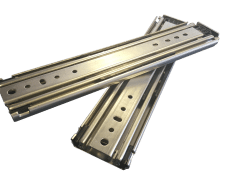 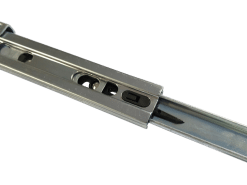 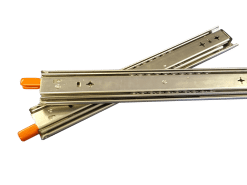 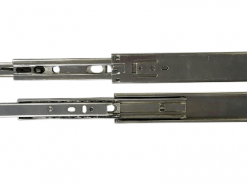 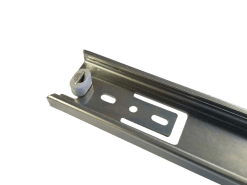 Drawer slides are available in lengths 250mm to 600mm. 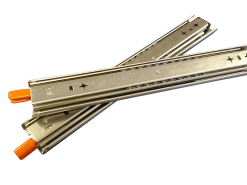 Light duty 35kg drawer slides that are a very useful all around drawer runner. 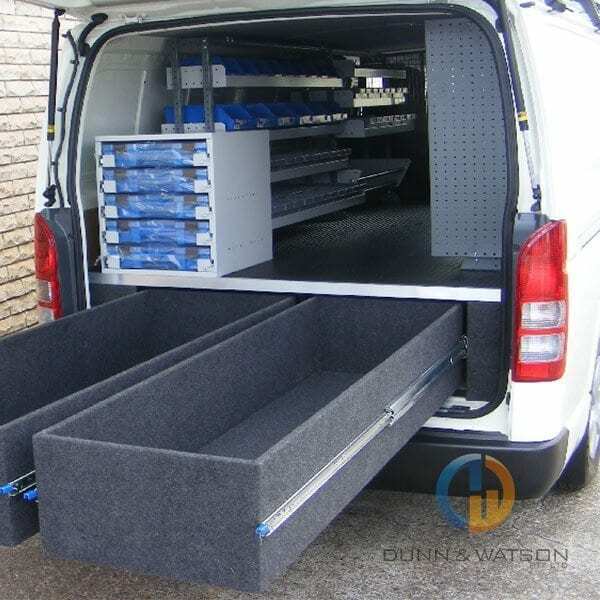 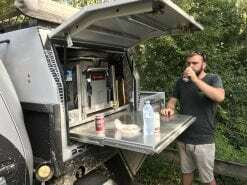 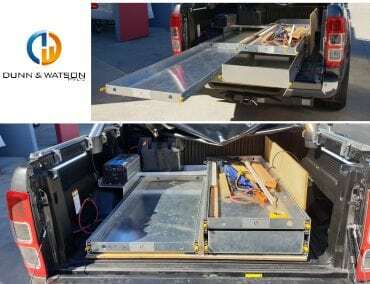 Weight capacity works well with most applications. 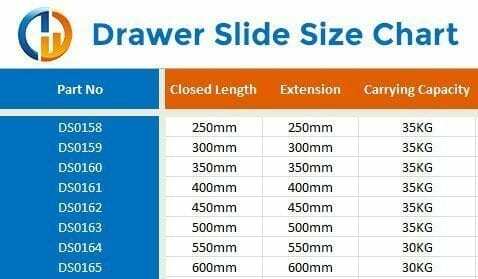 Lock in feature makes this draw slide useful just about anywhere as the slide holds its position when its shut, this is great as it eliminates the need for a lock on drawer face.